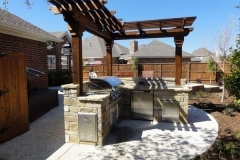 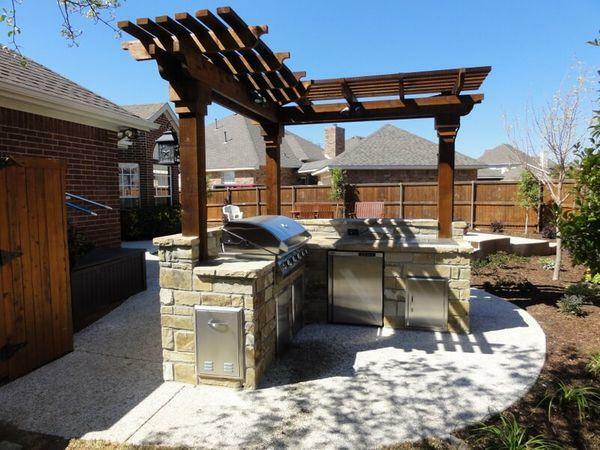 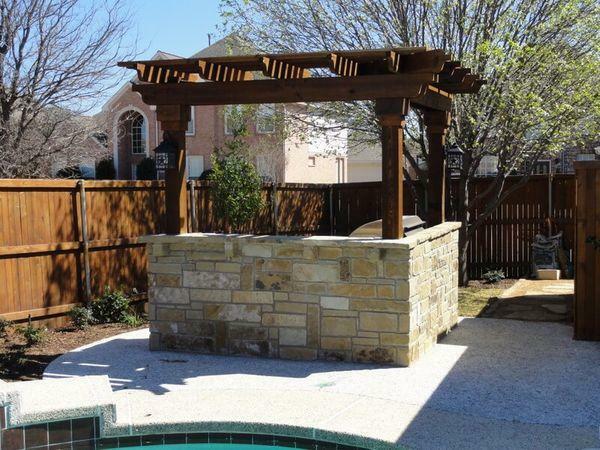 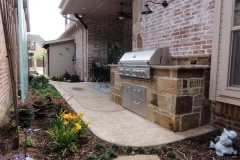 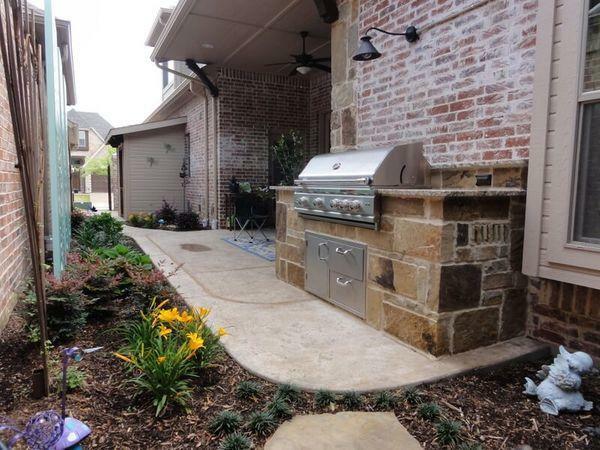 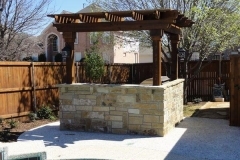 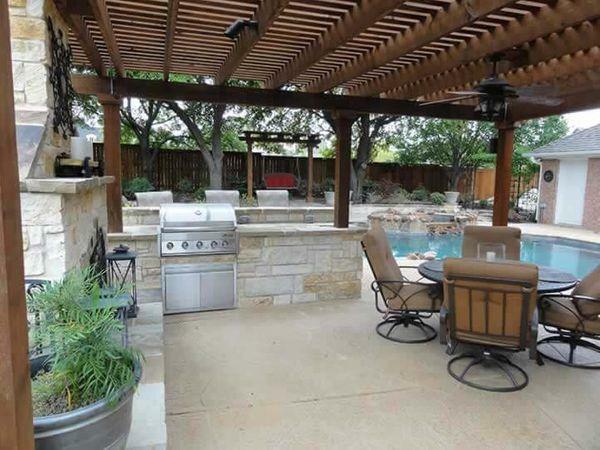 Landscape by Design has been providing residents in the North Texas area with expertly built outdoor kitchens for many years. 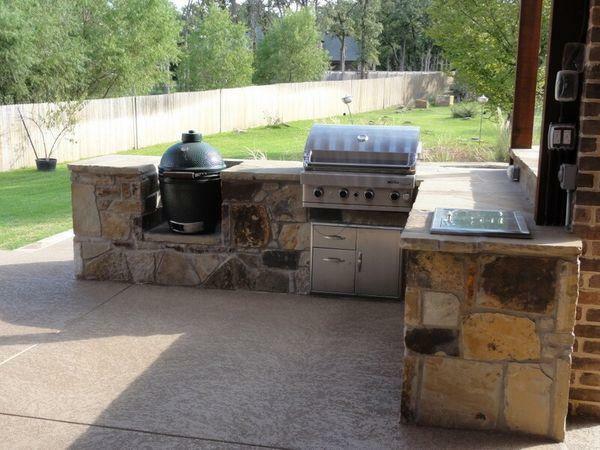 We make sure that every outdoor kitchen meets our customer’s needs and specifications so that they’ll be fully satisfied with our work. 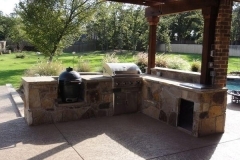 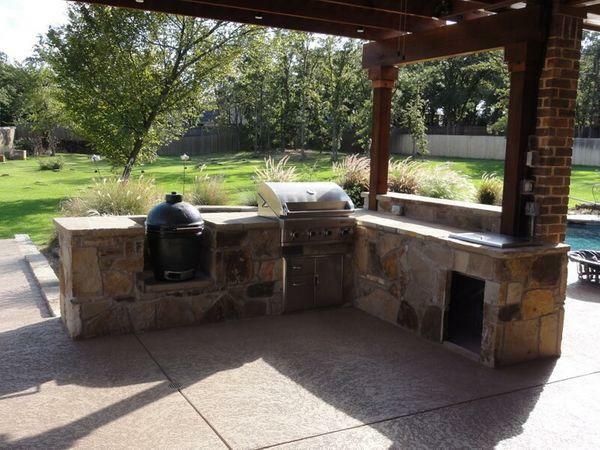 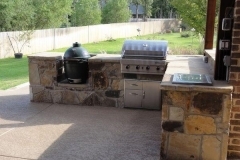 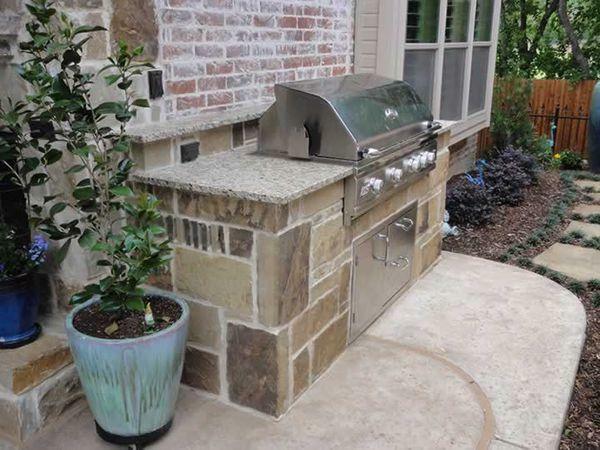 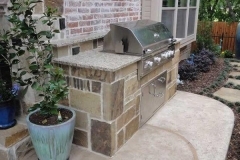 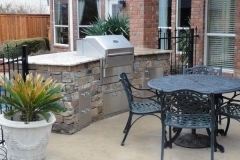 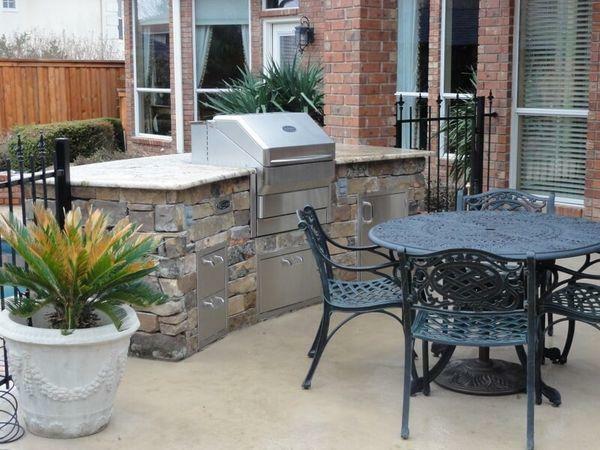 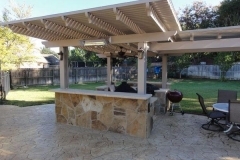 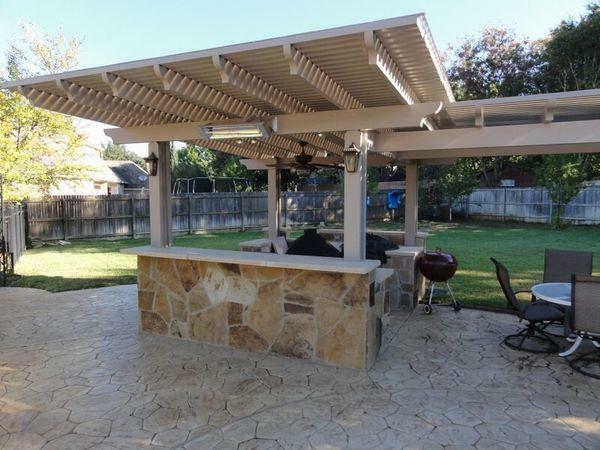 Contact us today to find out more about our design and installation services for outdoor kitchens in the Fort Worth area.